This topic is familiar to many in recovery and those who are overcoming periods in which feelings were suppressed. This Very Simple Guide uses Nature Photographs and as few words as possible to try and shed light on the issue. 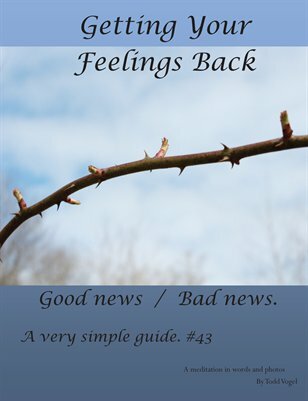 Very Simple Guides: Getting your feelings back.